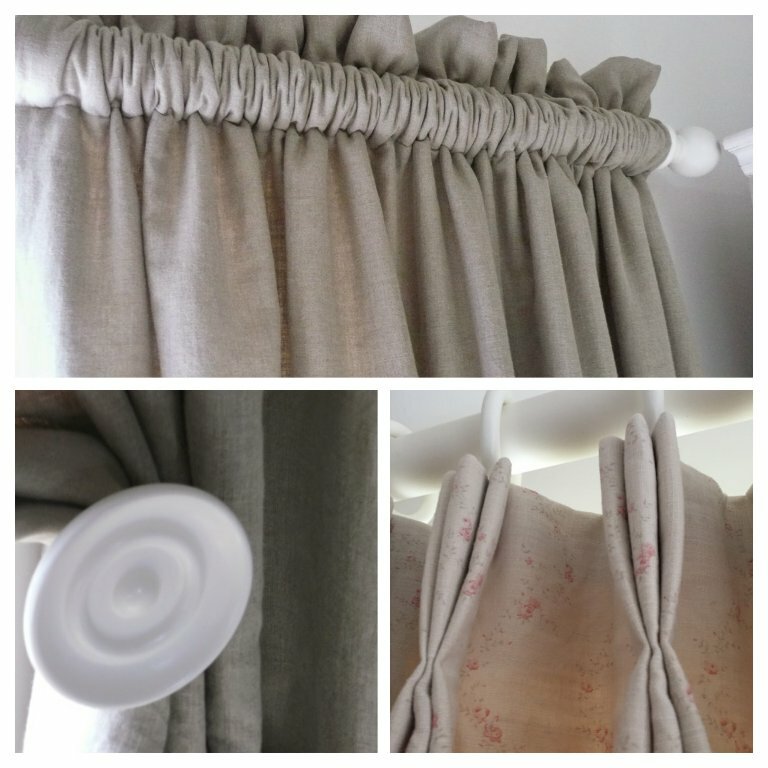 Pepperbox is pleased to be able to offer a bespoke curtain and blind making service and we have some beautiful sample books in the shop for you to browse for inspiration. We are delighted to be able to offer our customers a range of linens from some of most talented small independent designers in the country. Kate Forman Designs - feature Kate's own collection of French-inspired Nineteenth Century influenced designs together with a range of some more diverse and contemporary styles which blend effortlessly with the look she is so renowned for. Peony and Sage - "Inspired by an eclectic mix of all my favourite things, I wanted to create beautiful vintage inspired fabrics and wallpapers, for fresh, simple and stylish homes." Kimberley Bell, Peony & Sage. Sarah Hardaker - a stunning collection of beautiful linens in an array of colours, polka dots, vintage inspired paisleys, toiles and florals. In addition to the above we have access to a wealth of other fabrics, trimmings and pole companies for you to chose from. Please note we are more than happy to work with your own fabric, you do not have to buy fabric from Pepperbox to take advantage of any of our services. We are here to help so please don’t hesitate to make an enquiry. Simply complete the "get in touch" form at the bottom of this page and we will be in contact or alternatively email us at info@pepperboxinteriors.co.uk giving us as much detailed information as possible. Ideally we would like to then arrange a visit to your home to take measurements of the windows and details of the kind of window dressing you are looking for. We will then, by email provide you with an estimate on costings and quantity of fabric required. There is no charge for this service. If the estimate is acceptable to you our specialists will then arrange to meet with you at your home where they will take final exacting measurements.